An acoustic guitar lesson for the song 'Cheerleader' by OMI. 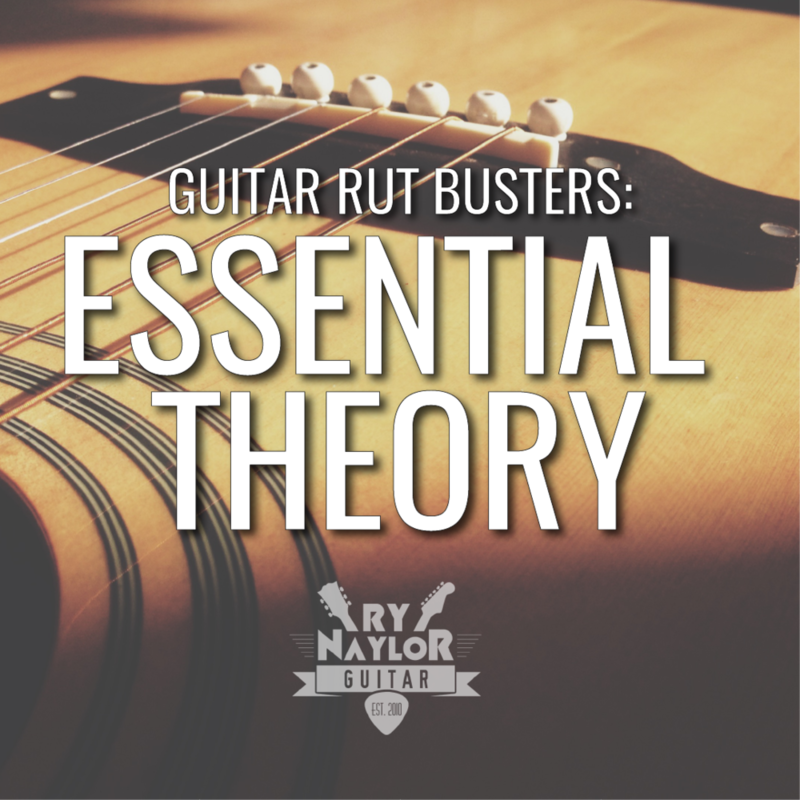 Ry Naylor takes you through all the guitar chords and strumming patterns with on-screen chord boxes and strumming patterns. Here is my guitar lesson on how to play 'Cheerleader' by OMI.